Wittmann Battenfeld will unveil its new servo-hydraulic SmartPower injection molding machines at Interplastica 2015, to be held from January 27-30 in Moscow, Russia. This machine, available on the market from January 2015, has clamping forces ranging from 25-120 ton. 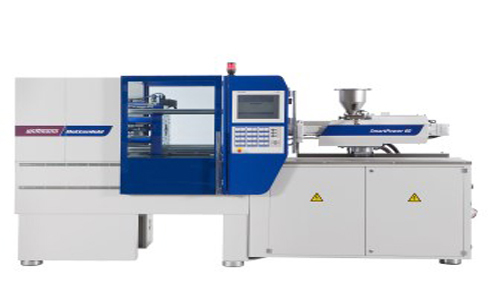 At the show, a SmartPower 60/120 machine will demonstrate the production of a technical component made of polyamide (PA) with a mold from Greiner Packaging. A WS80 servo sprue picker from Wittmann, also a novelty, will remove the sprue.